Listed Swedish property company Kungsleden AB (publ) is selling 39 (correction of previously inaccurately stated 38) public properties to Hemsö for a total purchase price of SEK 912 m excluding transaction costs. The sales price is consistent with book value and exceeds acquisition cost by approximately a SEK 26 m. This latter amount is included in Kungsleden’s profit for calculating dividends for 2012. The sale increases equity by about SEK 39 m. The transaction will be recognized in the third quarter of 2012. 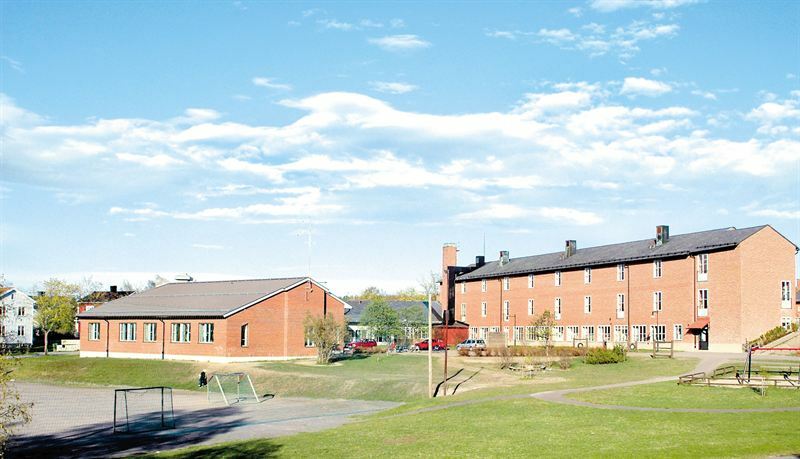 These properties are located in Härnösand, northern Sweden, and accommodate operations such as housing for the elderly, health care and schools. The gross leasable area amounts to around 143 000 sq.m. The transaction was planned when Hemsö Fastighets AB was formed and Hemsö has managed the property holding, legally owned by Kungsleden, since 2009. With the transfer to Hemsö now taking place, Kungsleden does not have any remaining direct holding in public properties in principle, these are instead owned through the share ownership in Hemsö. Completion is on 15 August 2012. “We are completing this transaction with Hemsö now and selling our remaining public properties. Apart from the positive profit effect, this sale increases our equity ratio by 2 per cent,” commented Kungsleden’s Chief Executive Thomas Erséus. Kungsleden AB (publ) discloses the information in this press release according to the Swedish Securities Markets Act and/or the Swedish Financial Trading Act. The information was provided for public release on 15 August 2012 at 1:00 p.m.